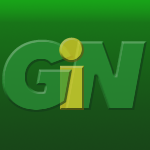 Rockstar Games, a publishing label of Take-Two Interactive Software, Inc. (NASDAQ: TTWO), and Team Bondi Pty. 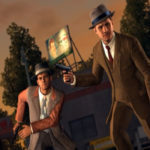 Ltd., are proud to announce that L.A. Noire will be arriving this fall for the PC. 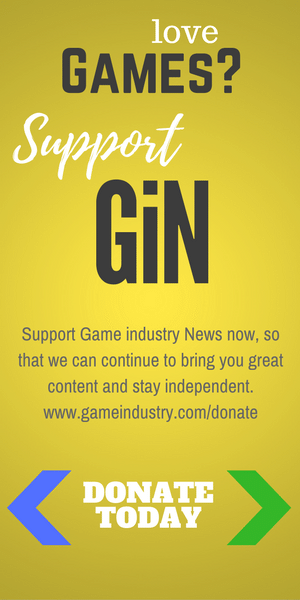 "L.A. Noire is a new type of game that makes players see through a detective’s eyes in 1940s Los Angeles," said Sam Houser, founder of Rockstar Games. "Its unique blend of story, action and crime solving will be perfect to play on PC." 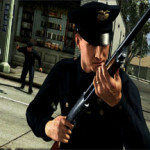 The PC version of L.A. Noire was developed by Rockstar Leeds. It will run on a wide range of PCs and feature customization, including keyboard remapping and gamepad functionality to both optimize and customize the performance and user experience. Along with increased fidelity and improved graphical enhancements, the PC version will feature 3D support for an even greater sense of interaction and immersion within a painstakingly detailed 1940s Los Angeles. 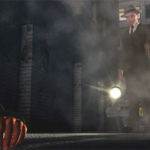 Since its release on May 17, L.A. Noire has shipped approximately 4 million units worldwide to date. The game was the number one best-selling video game for three consecutive weeks in the U.K. and the fastest-selling new video game IP in U.K. history*. In addition, L.A. Noire was the highest-selling game in the U.S. for the month of May according to The NPD Group.